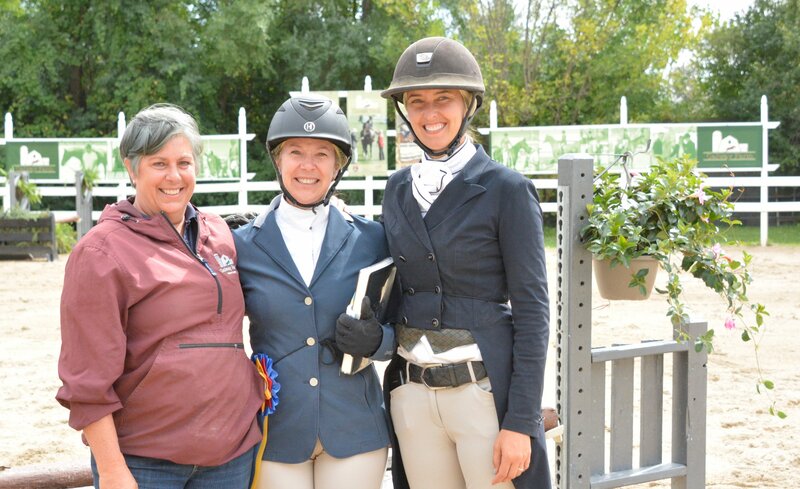 Long Grove, IL, - September 10, 2018 – The Galway Classic weekend went seamlessly, organized by Marketing4Equestrians with the help of gracious sponsors, clinician Diane Carney and special guests Hunter Holloway and Catherine Tyree, along with Galway Farms’ attentive and organized team and beautiful venue. 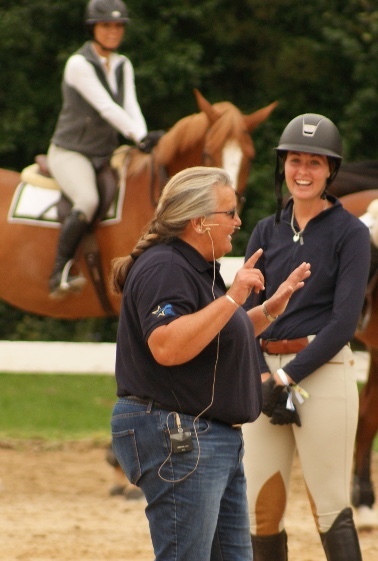 Galway's trainer/owner, Lorrie Canady with Molly McAdow, had the weekend filled with hospitality, education and fun. 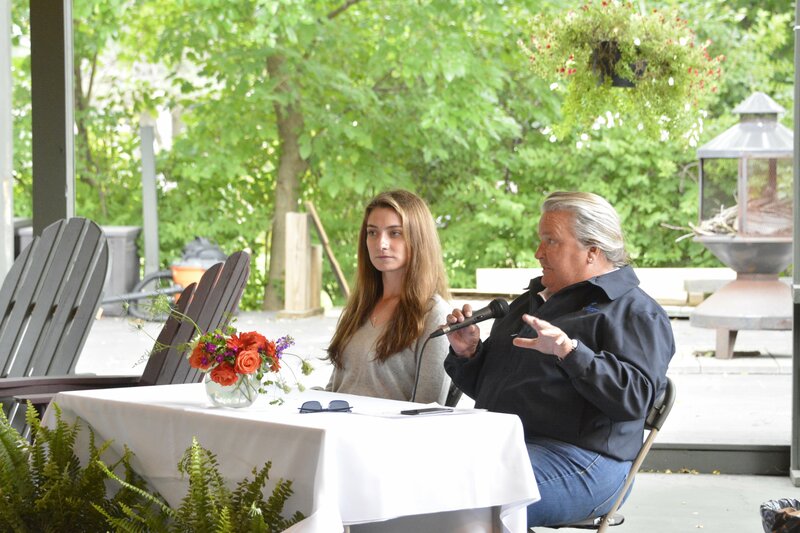 On Sunday, auditors as well as riders had the opportunity to hear feedback from Carney after the rounds in the Galway Equitation Classic and the Galway Hunter Derby. 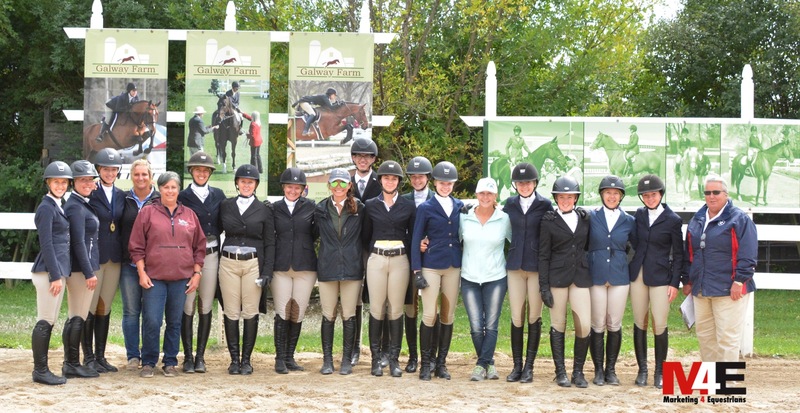 Clinic riders applied the lessons from Friday and Saturday's clinic days as they showed over Carney's strategic tracks. 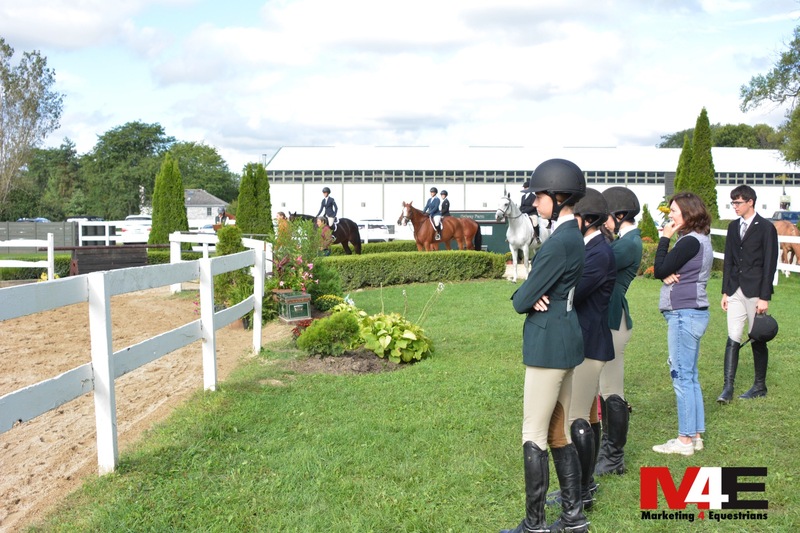 Auditors could participate by trying their hand at judging to see the show ring through a judge's eyes. 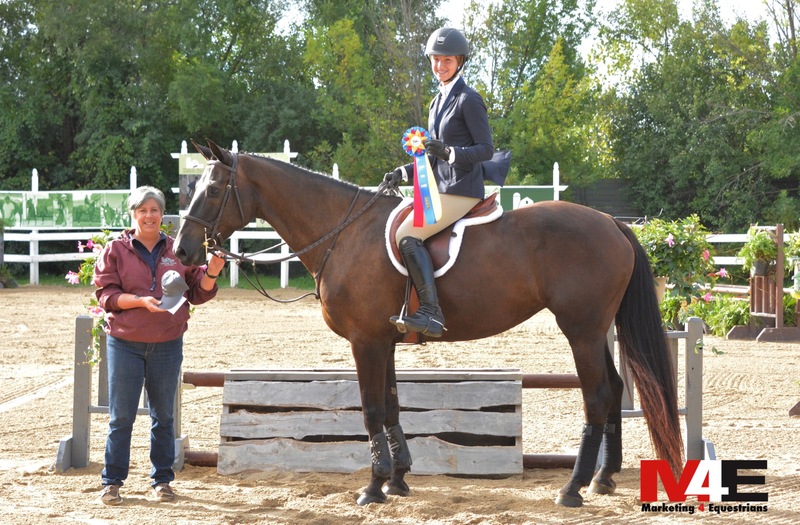 Skyler Hendricks won the Galway Equitation Classic - High. 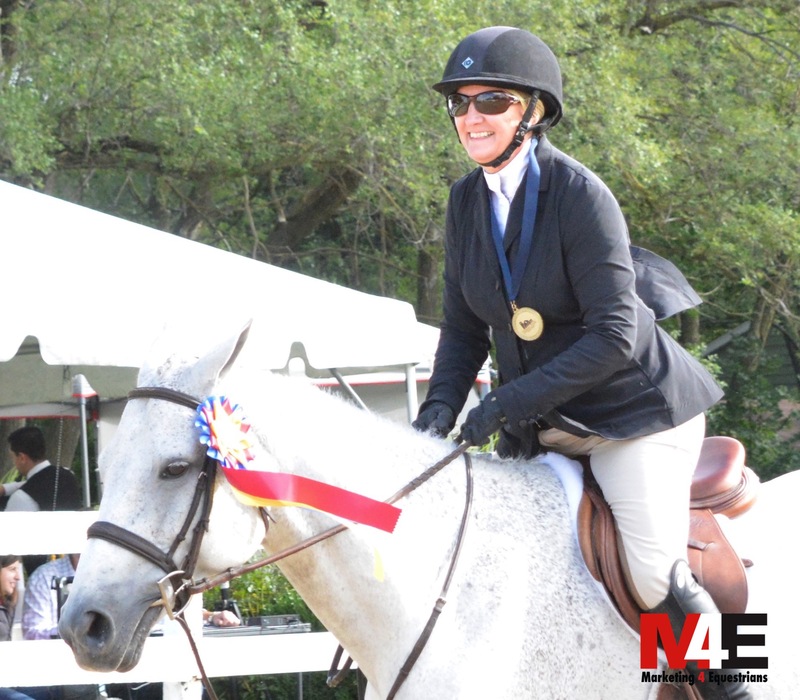 Lisa Campbell took the victory gallop in the Galway Equitation Classic - Low. 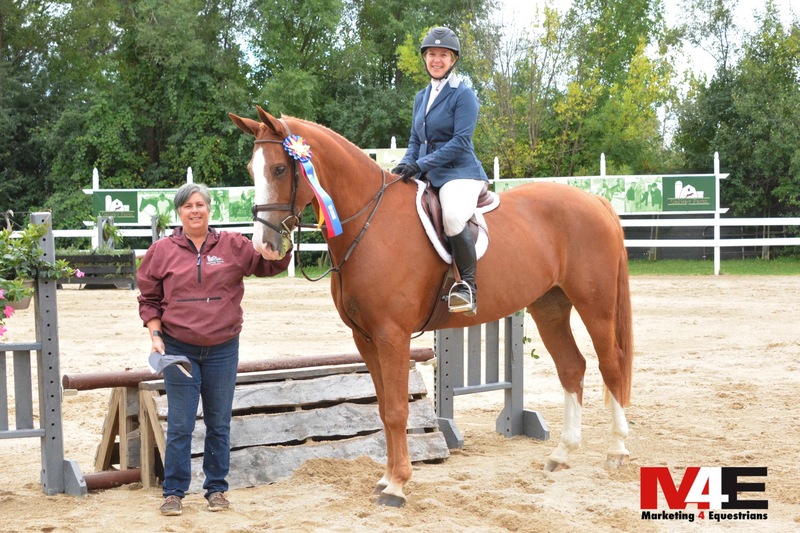 Cassie Jarchow and Casino RSS earned high scores in the handy round to win the Galway Classic Hunter Derby -High and the coveted CWD bridle. 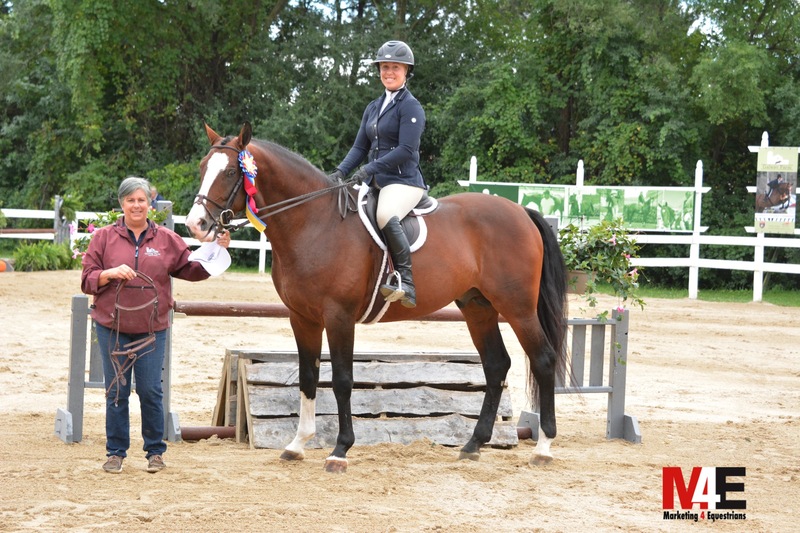 Pauline Schultz and Levi won the Galway Classic Hunter Derby - Low. 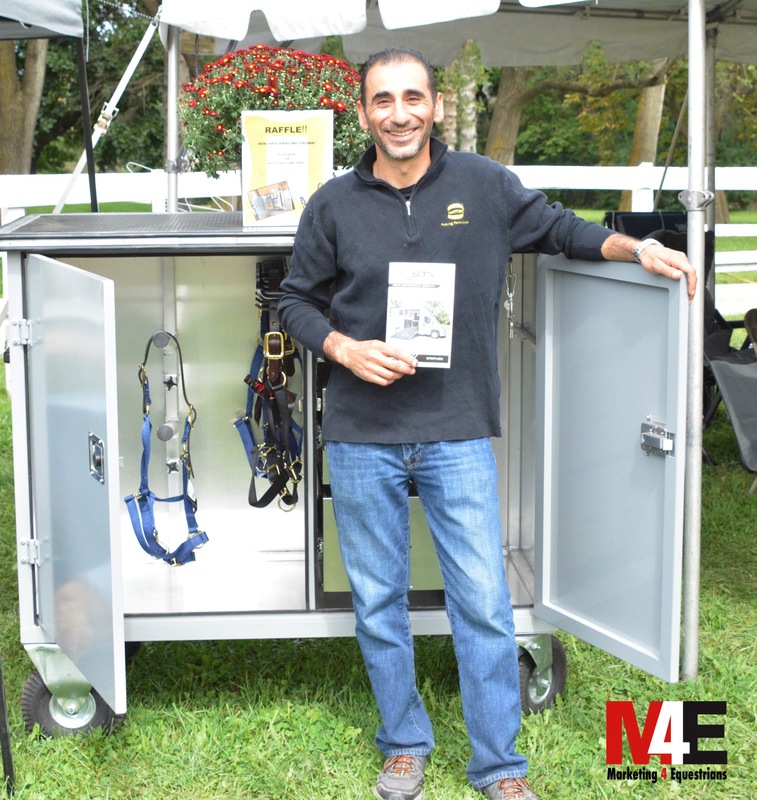 Riders earned amazing prizes donated by EQUO, CWD and RJ Classics. Participants were also awarded special prizes for outstanding achievement. 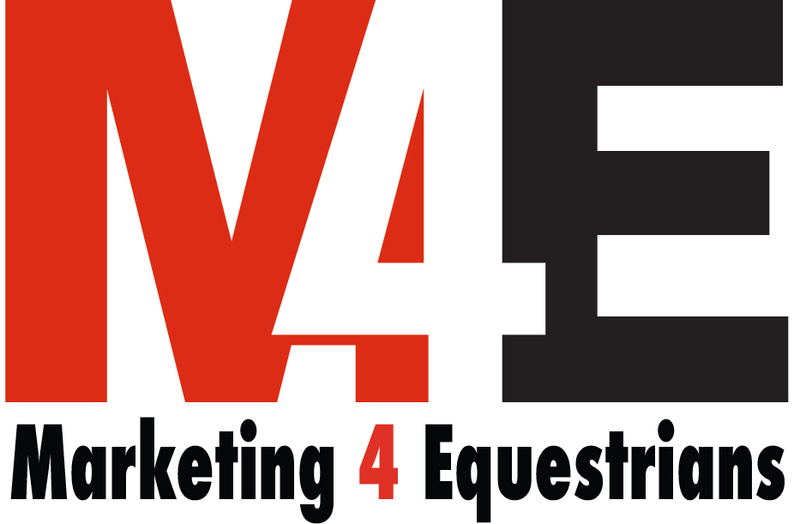 Pauline Schultz earned the Sportsmanship Award sponsored by View Halloo and Marketing4Equestrians. 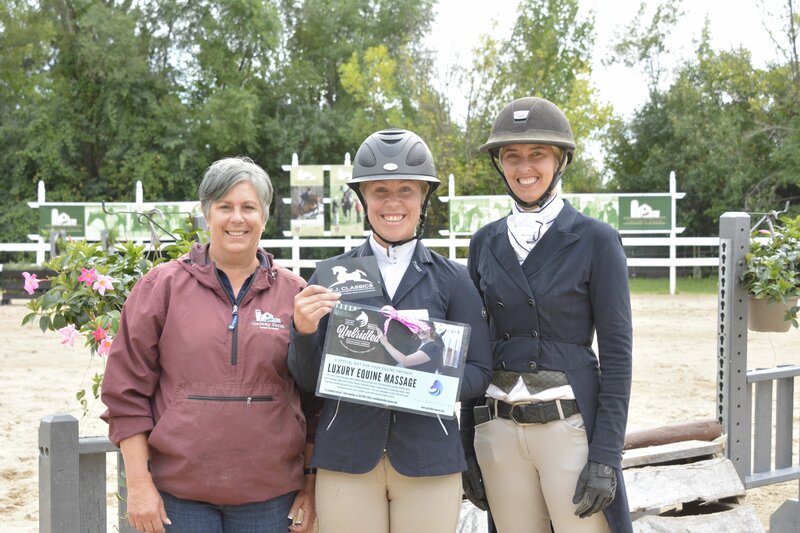 Cassie Jarchow earned the Best Turned Out Award sponsored by Jenna Wedemeyer Designs, Curost and Grayslake Feed. 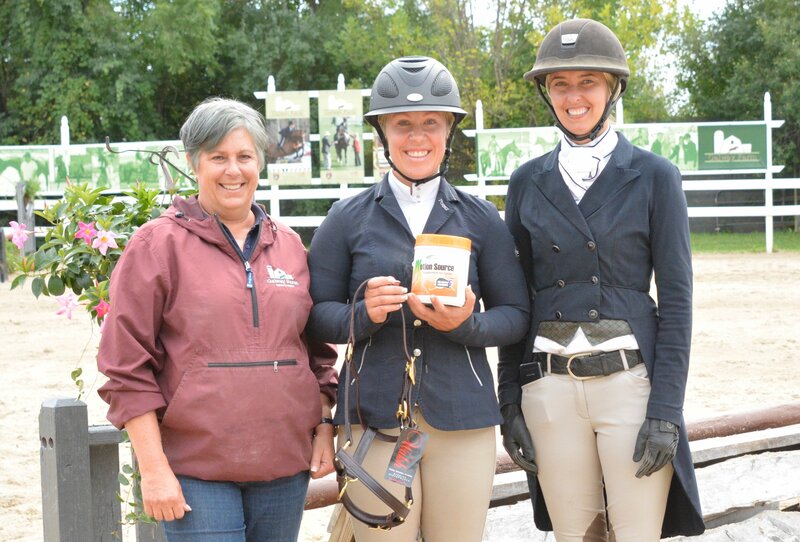 Erica O'Neil won the Judges Choice Award sponsored by Telluride, Brookwood Farm and Equitouch. 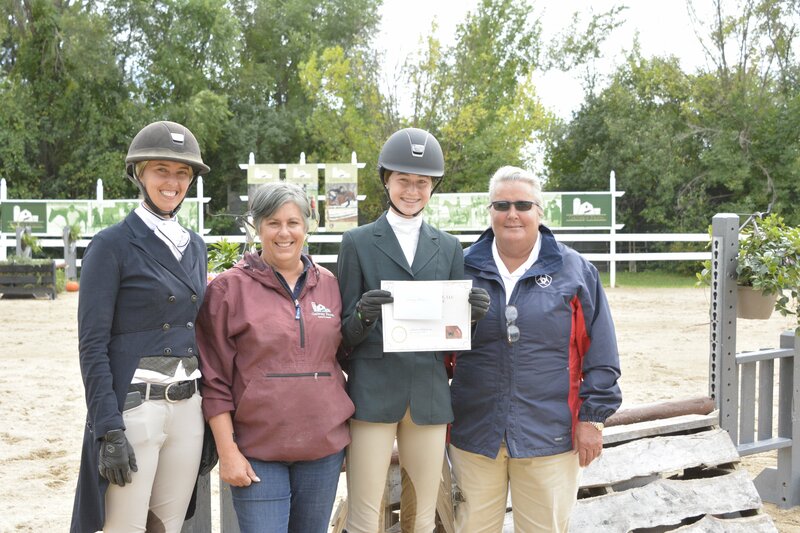 Cassie Jarchow took home more loot earning the High Score Handy Round sponsored by Unbridled Equine and RJ Classics. 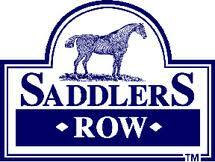 Laura Stern won the Trainer Award sponsored by Lexi Bowan - Rodan & Fields, Walsh and Telluride. In addition to Carney's sessions, the action packed schedule includes an Italian dinner on Friday with speaker Hunter Holloway sponsored by Cur-ost and Bemer Blankets, breakfast sponsored by Peggy McEnroe and Taylor Harris Insurance Services, lunch sponsored by Nutrena, Grayslake Feed and Dr. Rachel Kane, taco Truck night on Saturday with speaker Catherine Tyree sponsored by EQUO and an amazing Champagne Brunch on Sunday by North Shore Catering sponsored by Walsh, Saddler's Row and RJ Classics. 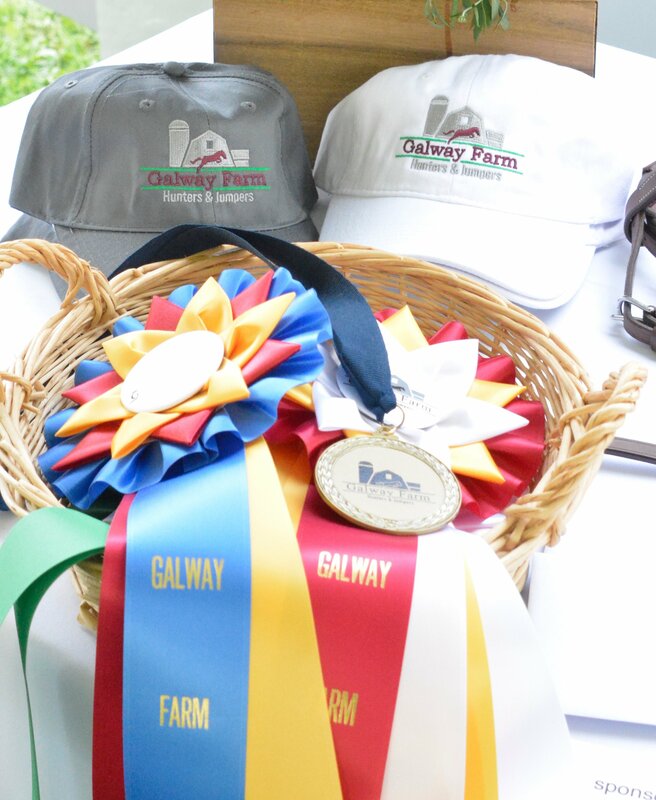 "The Galway equitation classic had so much to offer. 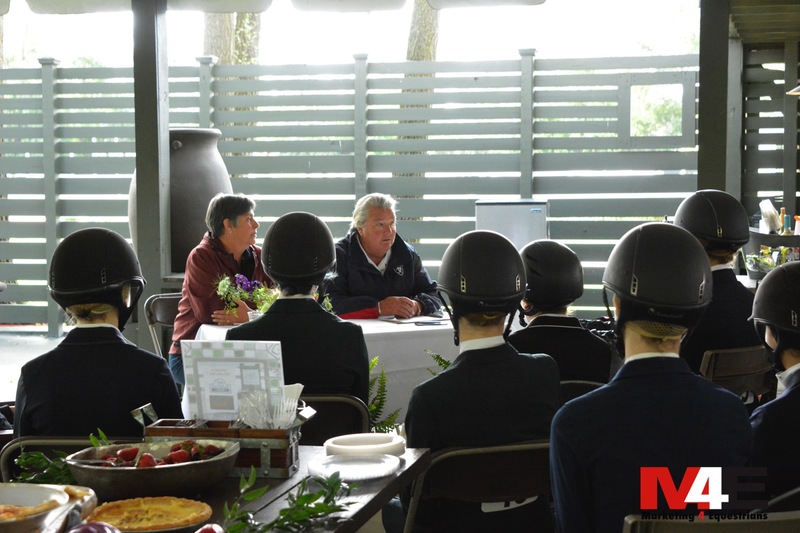 What a great idea to hold a clinic for two days and a horse show on the last day," said trainer Andrea Hendricks. 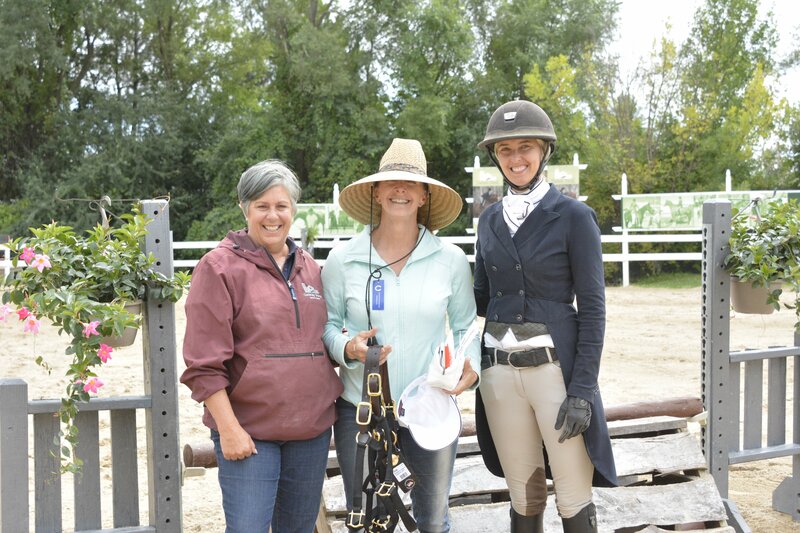 "Diane Carney shared her wealth of information and knowledge with everyone and having Hunter Holloway and Catherine Tyree available for interaction with the riders was amazing. They were able to relate to them on so many different levels. 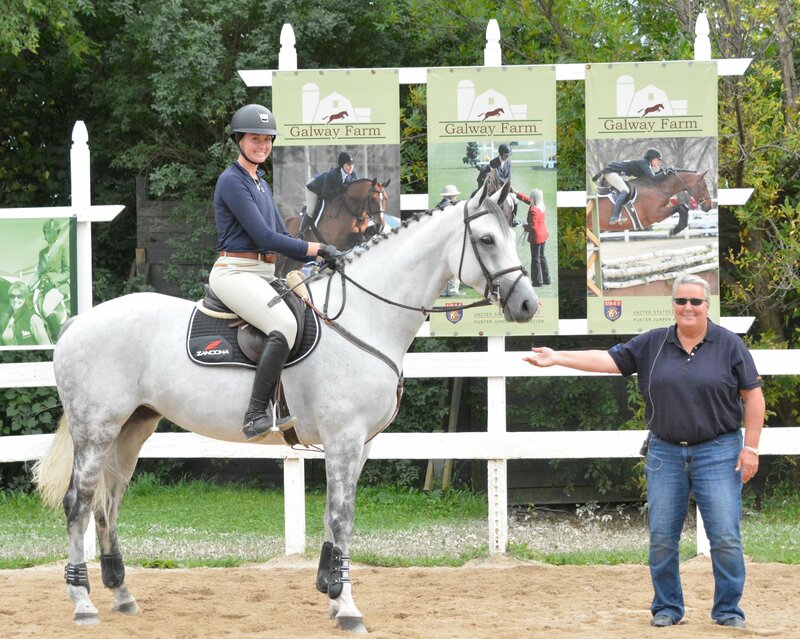 Whether a parent, trainer, or rider, there was a lesson to be learned. 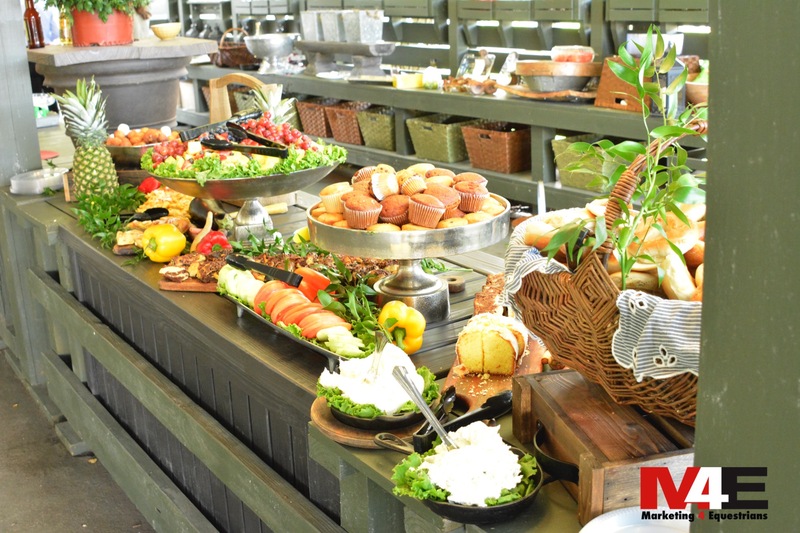 I am definitely looking forward to attending this event next year!" 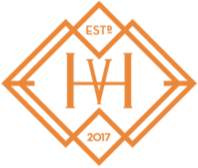 Watch for details for the 2019 event!! Hunter Holloway and Diane Carney instruct the group with some humor. Catherine Tyree and Diane Carney offer a valuable question and answer session. Autograph session with Hunter Holloway. 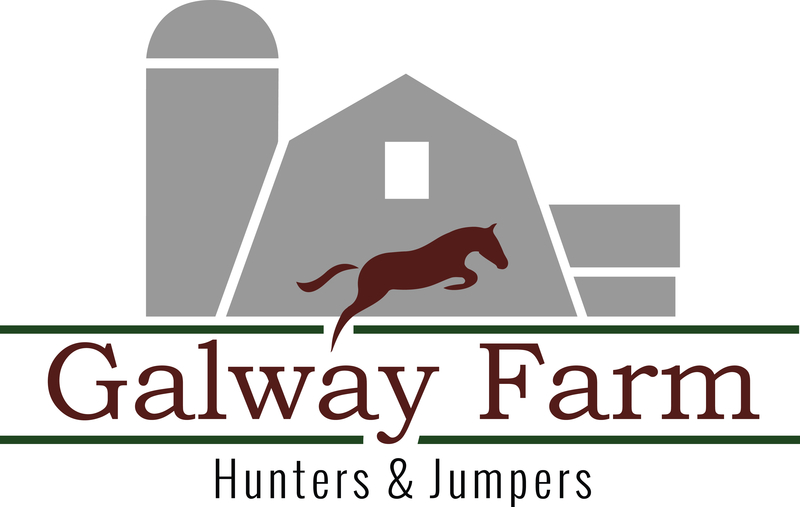 SEE more on the Galway Farm Ltd Facebook page! !